This NPR piece discusses how technology is affecting how people relate. 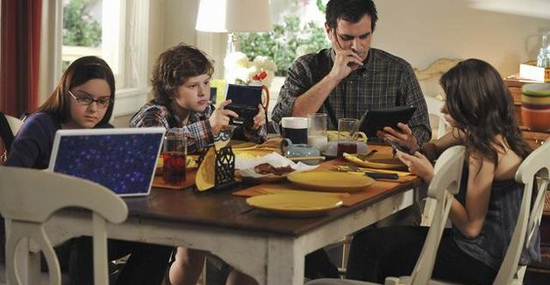 How parents and children communicate and how teens use technology is discussed, as well as the issue of cyber bullying. This entry was posted in NCPEN News & Info on October 26, 2012 by sjones.